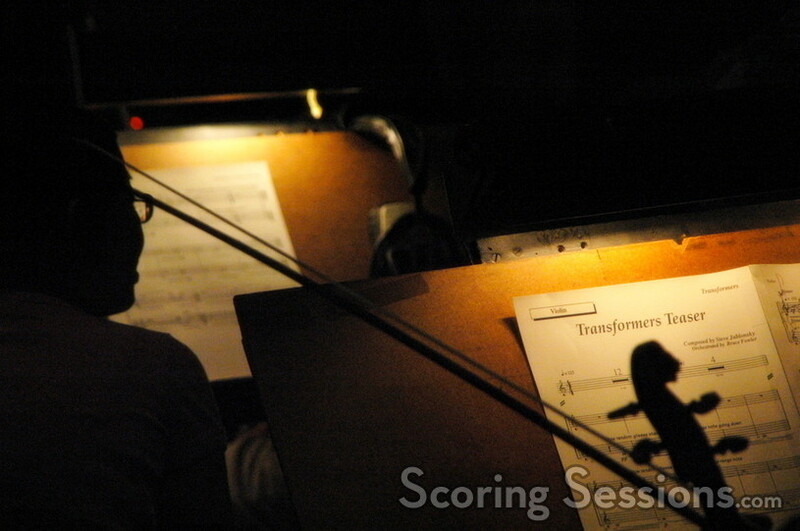 It’s more than meets the eye, and won’t be in theaters until July 4, 2007 – but today at the Sony Scoring Stage, composer Steve Jablonsky recorded music for the theatrical teaser to the new Michael Bay film, Transformers. Orchestrator Bruce Fowler conducted a 59-piece orchestra through the 90-second teaser, which uses dissonant string glissandos, brass and a female choir to provide tension building up to a dramatic climax that includes a hint at a theme. 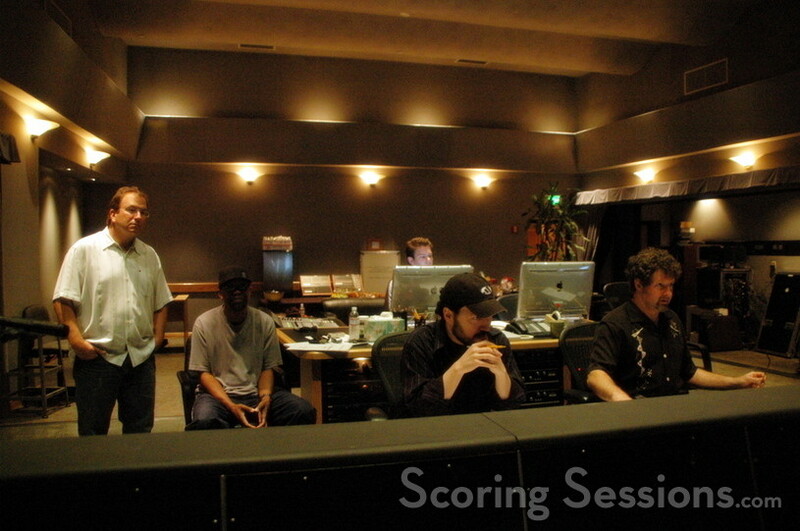 Score engineer Frank Wolf made sure that the pre-recorded elements, including ambient music design by Mel Wesson, were mixed in nicely with the choir, strings, and brass. The melody heard in the teaser isn’t necessarily the theme for the film – they’re still shooting the movie. 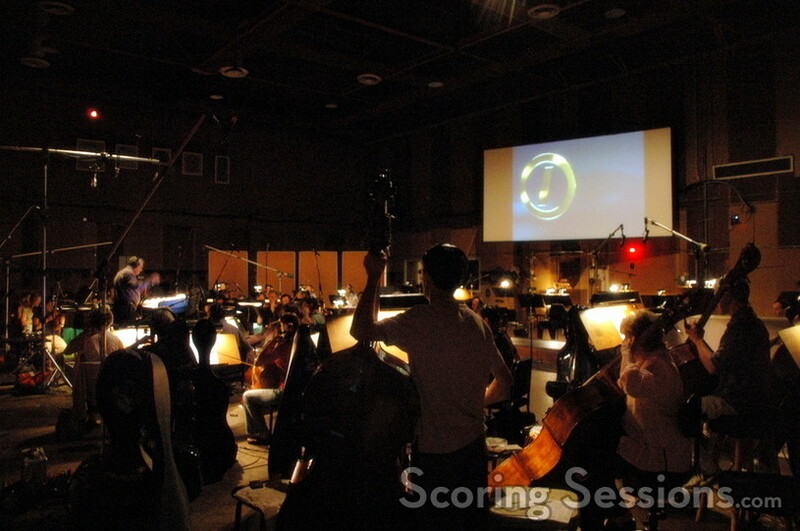 However, Jablonsky is pretty sure that he’ll utilize it somewhere in the score, due to be recorded next year. The theatrical teaser to Transformers will be unleashed on July 4, 2006, but if you can’t; wait to hear what Jablonsky came up with, be sure to visit the official website, you can hear some of the synth version of his teaser music.